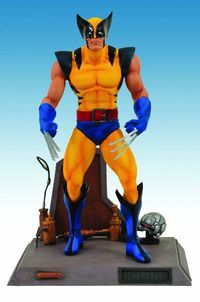 Do you have an X-Men fan to buy gifts for? Well, apart from cinema tickets for the upcoming release of the latest X-Men movie, today we bring you a whole bunch of great Marvel X-Men gift ideas. Sadly the movie, X-Men:Apocalypse only has short cameo appearances by my favorite actors, Patrick Stewart and Hugh Jackman, but I’m still looking forward to it! 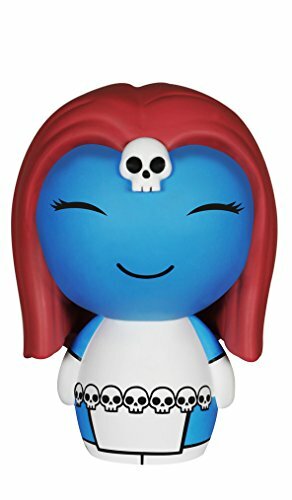 Funko is well known for it’s POP range of small vinyl figures of pop culture characters but they have a new range called Dorbz which are even smaller at just 3inches tall. 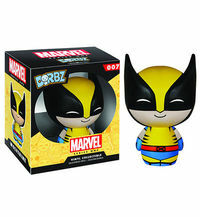 The Funko Dorbz for X-Men include Wolverine, Beast, Magneto and Mystique, all with the large heads and rounded bodies of the Dorbz style. Any of these tiny but totally cute X-Men Funko’s would make a great gift for the X-Men fan in your life. 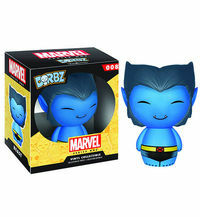 There are also Funko Bobblehead figures available – my favorite is Professor X but Colossus is cool too. 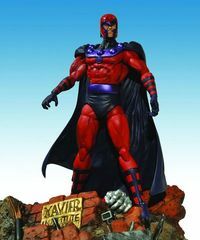 If you prefer articulated action figures over cute Funko figures then these Marvel Select figures of Wolverine and Magneto from Things From Another World might suit you. Both stand around 7 inches tall and have 14-16 points of articulation so they are super poseable. 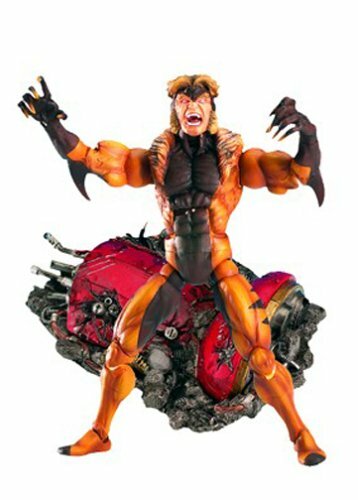 Another Marvel action figure series is the Marvel Legends, this time featuring Sabretooth with a massive 38 points of articulation, an included comicbook and a wall mountable display. 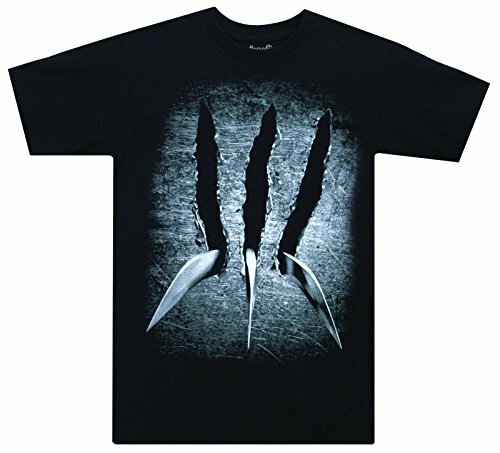 Next up, we have a great selection of X-Men t-shirt gift ideas. 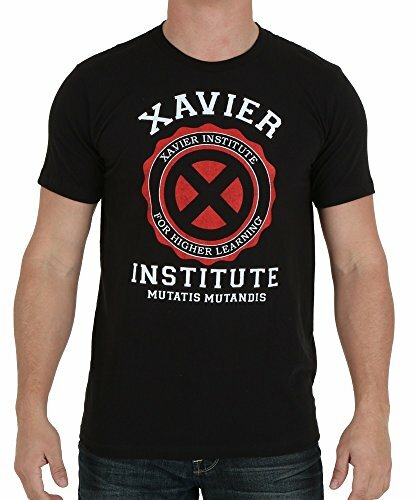 The first three X-Men t-shirts are of the costume style, showing Gambit, Rogue and of course, my favorite, Wolverine. It’s nice to see Gambit featuring in some of these designs, he was another of my favorites from the tv animated series. In the middle row, I chose some of the more general X-Men T-shirt designs, showing multiple characters. 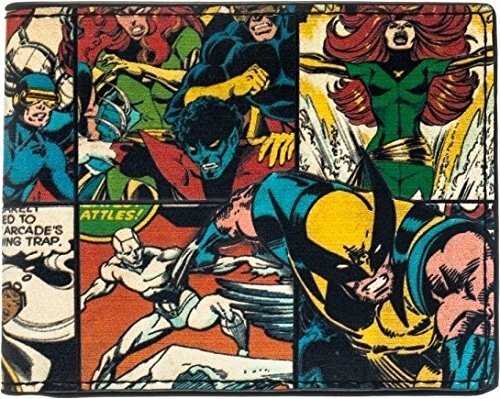 I particularly like the X-Men School Yearbook design although I think some of the X-Men were too old to be in a yearbook! 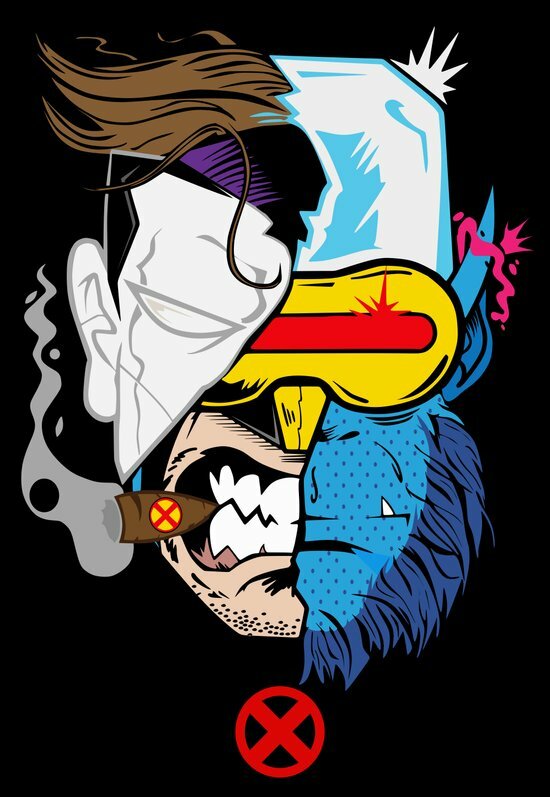 Lastly I have included some of my favorite non-character X-Men T-Shirt designs – just in case you can’t chose a favorite! 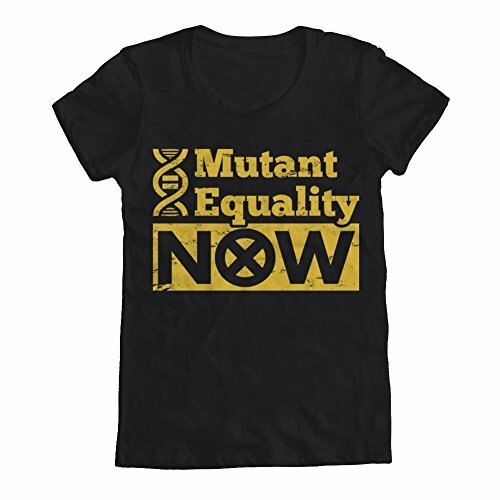 Any one of these great t-shirts would make a great X-Men gift idea. I’m a great believer in supporting talented artists and these three art prints show some of the incredible talent out there on the Internet. 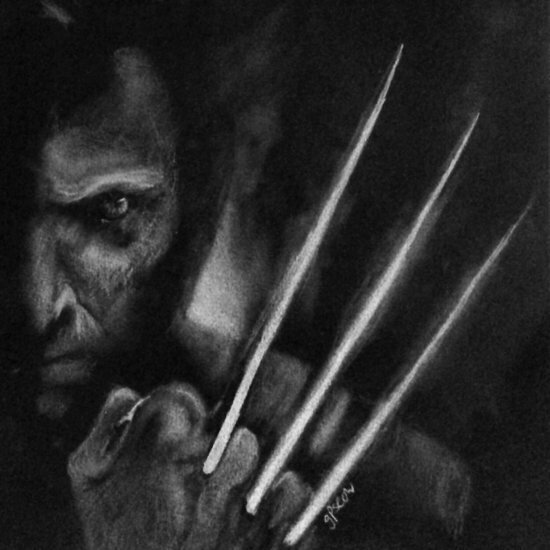 If you haven’t guessed by now, I’m a huge Wolverine fan – always have been but I’m also a big fan of Hugh Jackman so this black & white drawing of Logan would make a perfect X-Men gift for me. 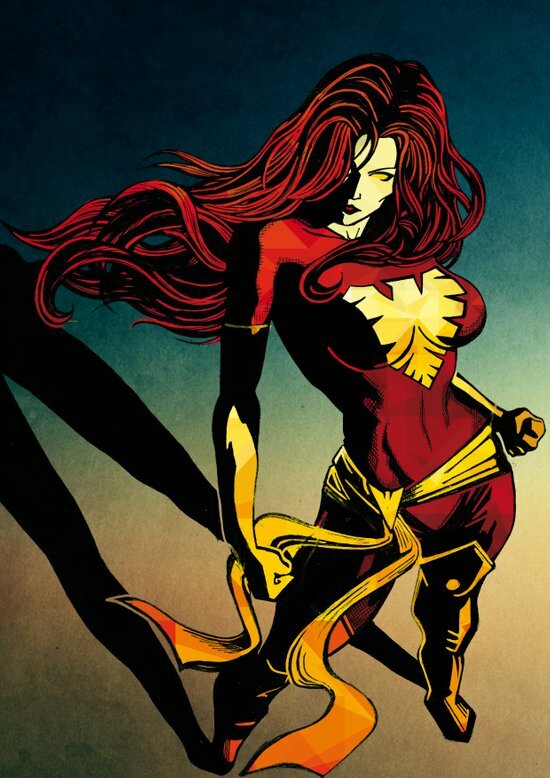 I included the X-Men Mash-up art print because I thought it was not only great art but also very clever too and of course, I had to include a Phoenix art print to balance things out! 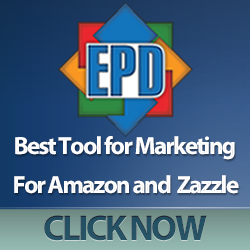 All of these designs are available on other products too – just click through the link and chose from the alternatives shown on the product page. 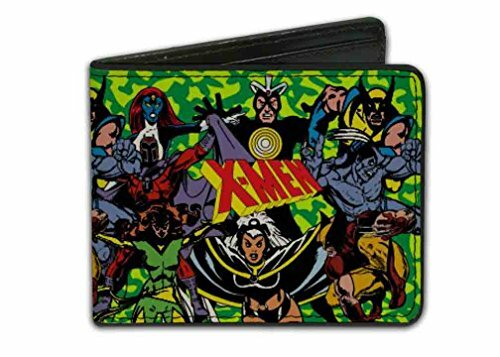 If your guy is a big comic book fan as well as an X-Men fan, then these bi-fold wallets will be a perfect X-Men themed gift for him. 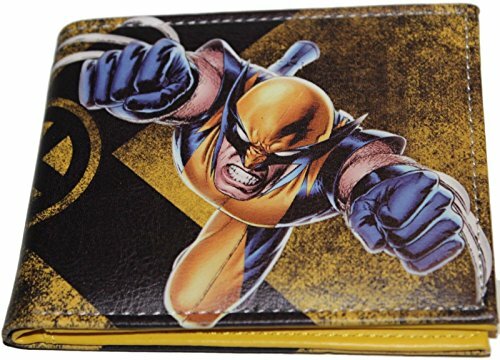 The comic book collage and Wolverine wallets are both licensed Marvel products with the standard pockets and credit card slots too. 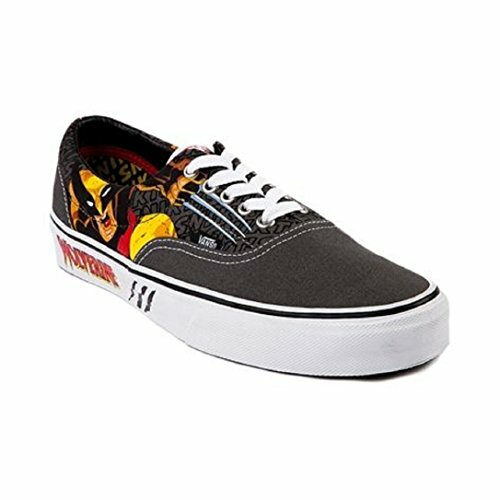 I’ve been finding a lot of these themed canvas shoes lately and now Vans have released their X-Men printed canvas shoes in both male and female styles. 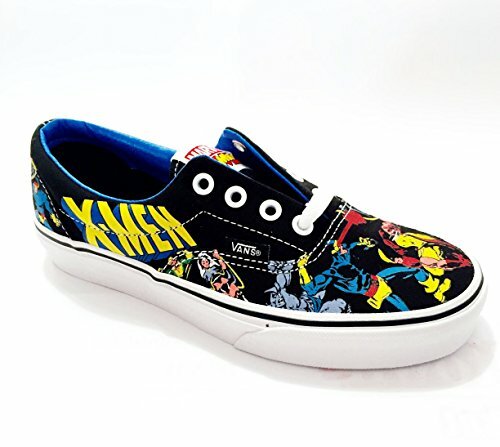 I think they look amazing and I may even have to treat myself to the Wolverine Vans. 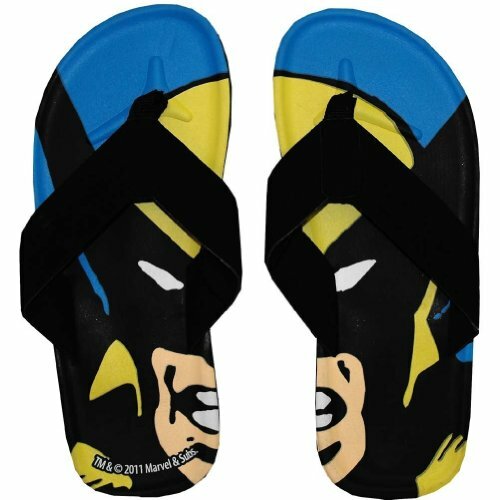 I love the big face Wolverine flip flops – I just wish I could wear that style of footwear! I’ve never been a big fan of comic books although I love all the animated TV series and movies about characters that started in comic books. However, I know a whole bunch of our readers are comic book fans so if you need X-Men comics and graphic novels, look no further than Things From Another World X-Men comics section! 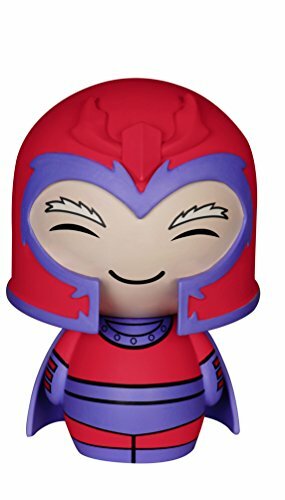 Check out our earlier post for even more Great Marvel X-Men Gift Ideas too or you can search your favorite X-Men character via the search box.